This year’s Cannes Film Festival will be huge for African films, in that African filmmakers, artists, distributors and key stakeholders in the industry will have the opportunity to showcase contents and unique potential, made possible by Pavillon Afriques. 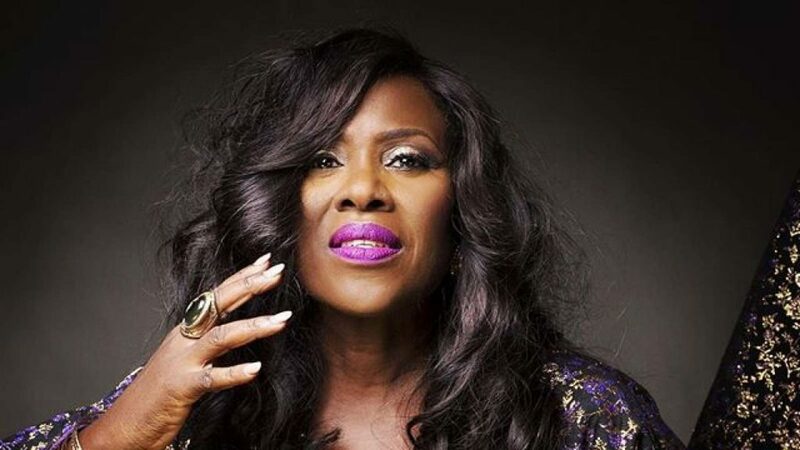 In that spirit, Joke Silva will be joining industry professionals for the festival but specifically as a panelist to discuss women in the business of film. This is utterly befitting, if you ask me. Silva is one Nollywood luminary that has served as an inspiration to the newest crop of actors, with a strong stage acting portfolio. Other panelists joining her are South Africa’s Terry Pheto and Gelila Bekele from Ethiopia. Silva will be attending the festival in association with Pavillon Afriques, a business platform dedicated to Pan-African film industry professionals & financiers Marché du Film at Cannes. This year’s festival will be the 72nd outing, scheduled to hold at thhe Palais des Festivals, Cannes, France, from Tue, 14 May 2019 – Sat, 25 May 2019.